61 - What if Abacus and JFKat drank a potion at the same time and switched minds? Two of your favorite characters team up this week… or at least they would if they could learn to get along. 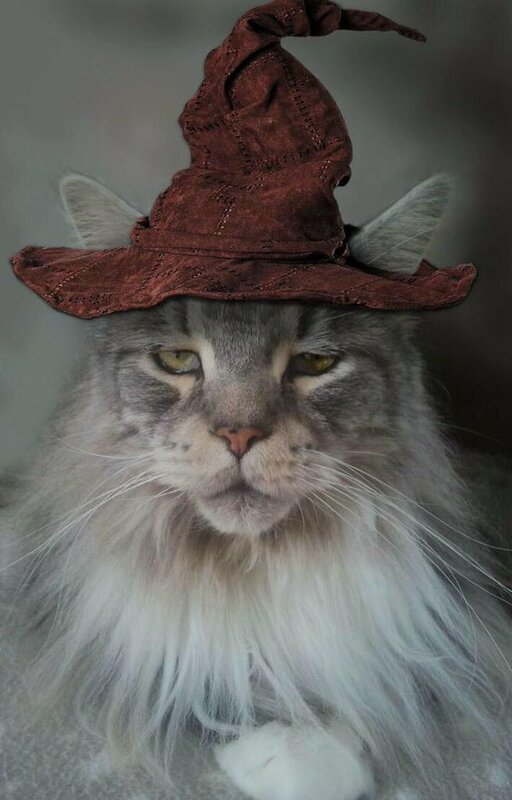 After a classic magic milkshake mix-up, the kitty president and hapless wizard will have to learn to listen if they ever want to change back. Lessons include: you shouldn’t have to mistreat one friend in order to make another happy, good listening doesn’t mean tuning the rest of the world out.